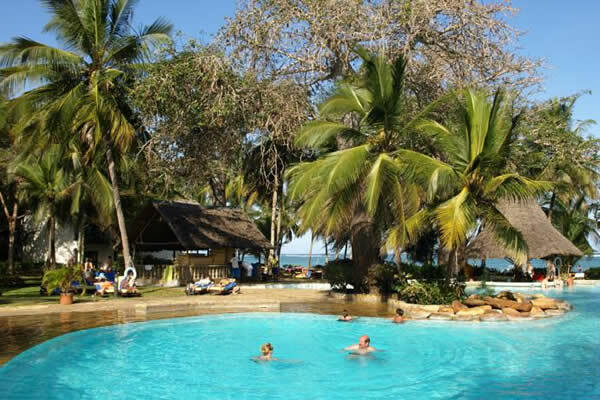 4 Days Masai Mara Lake Nakuru Safari from Nairobi by road to Kenya’s two Premier Parks with spectacular attractions. 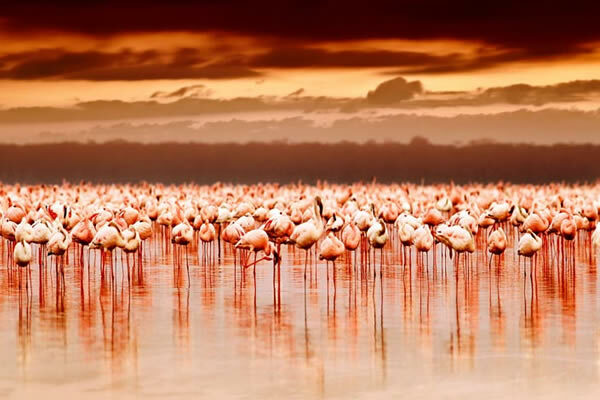 4 days Masai Mara Lake Nakuru tour package originates from Nairobi city or Nairobi airport .It involves road drive and its a safari suitable to all age groups. 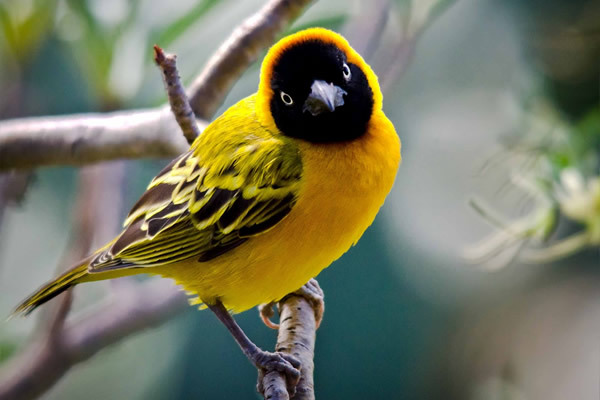 Spent your safari in 4 days of unlimited wildlife & bird viewing . 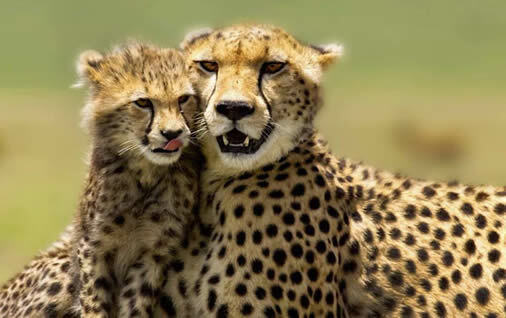 This tour Nakuru Masai Mara remains a popular program from Nairobi and its offered through out the year. Day 1. 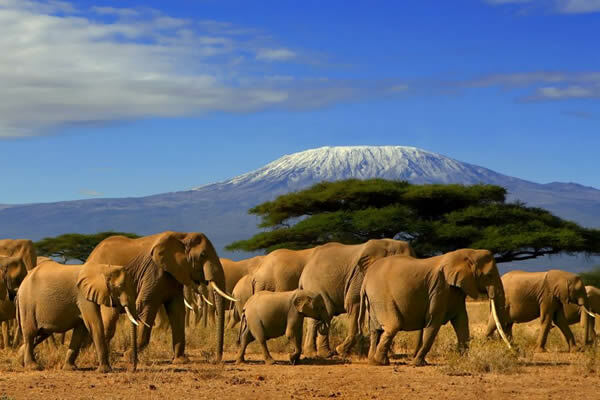 Depart from Nairobi in the morning and drive to the view point of the rift valley. 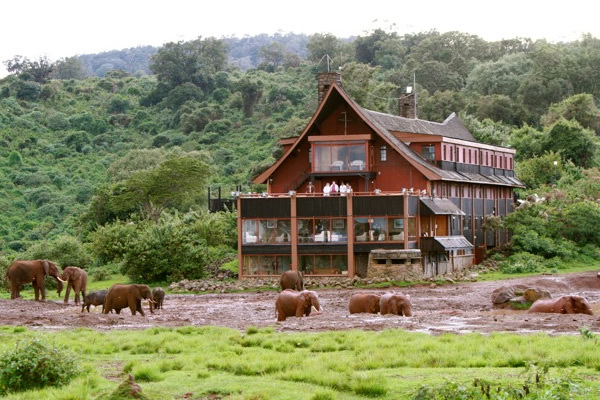 Descend to the floor of the rift valley and drive via Narok town to Masai Mara game reserve. Arrive in time for lunch. Afternoon game drive. Dinner and overnight in a lodge / Luxury camp of your choice. Full day spent in Masai Mara in search of the big five and other plains game including buffalo, wildebeest, impala, Thompson’s gazelles, giraffes, cheetah, jackals etc. Visit the mara river and witness the wildebeest crossing. All meals and overnight in the lodge/camp. Early morning game drive before breakfast. 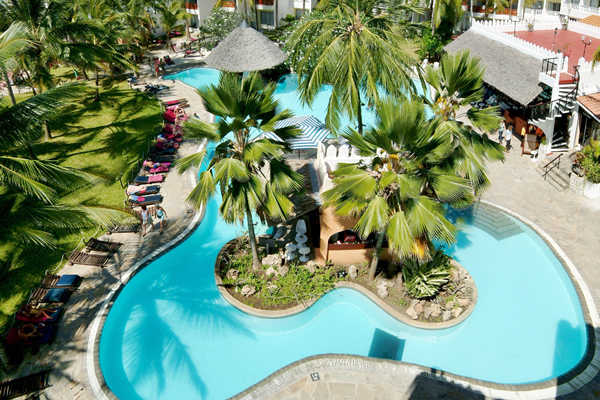 [Optional Balloon safari can be organized at an extra cost at this time] Thereafter breakfast leave the camp and drive to Lake Nakuru national park arriving in time for lunch. 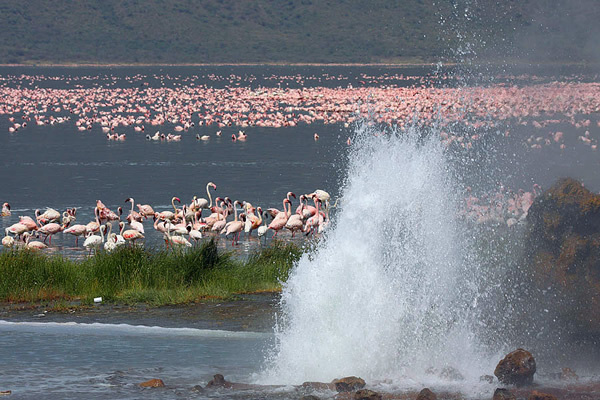 Afternoon game drive in this rift valley lake often referred as “the biggest bird spectacle “due to millions of flamingo birds that in habits the lake. Dinner and Overnight in a lodge/Luxury camp. 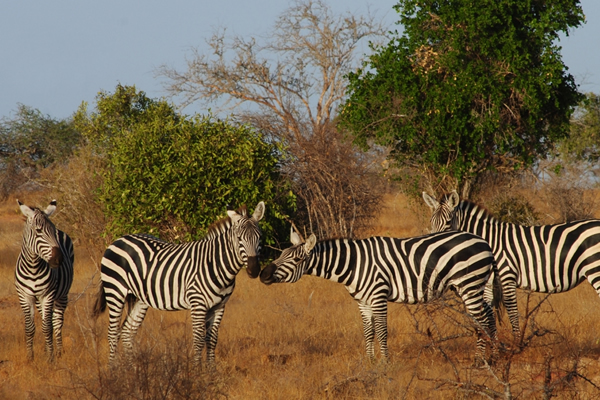 Early morning game drives before breakfast .After breakfast leave the lodge and drive to Nairobi with lunch on route. Arrive in Nairobi late in the afternoon. The prices given below are classified based on the level of accommodation,season and the number of people sharing in a vehicle. 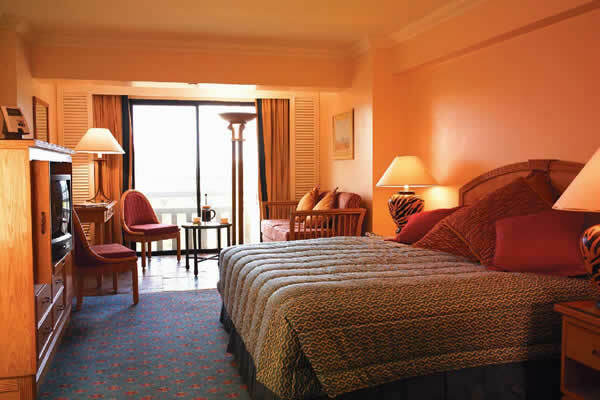 Single room supplement will apply in all categories except on safaris taken during the low season. 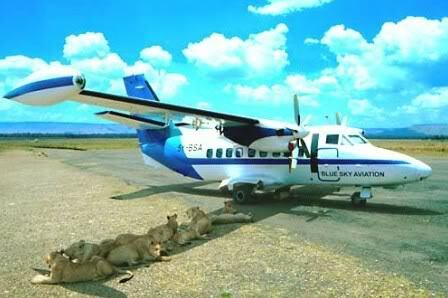 This 4 Days tour Masai Mara Lake Nakuru safari can leave from any point in Nairobi city/airport. You can choose your own date of departure. Any other information you feel worthwhile knowing regarding this safari will be provided immediately on request.